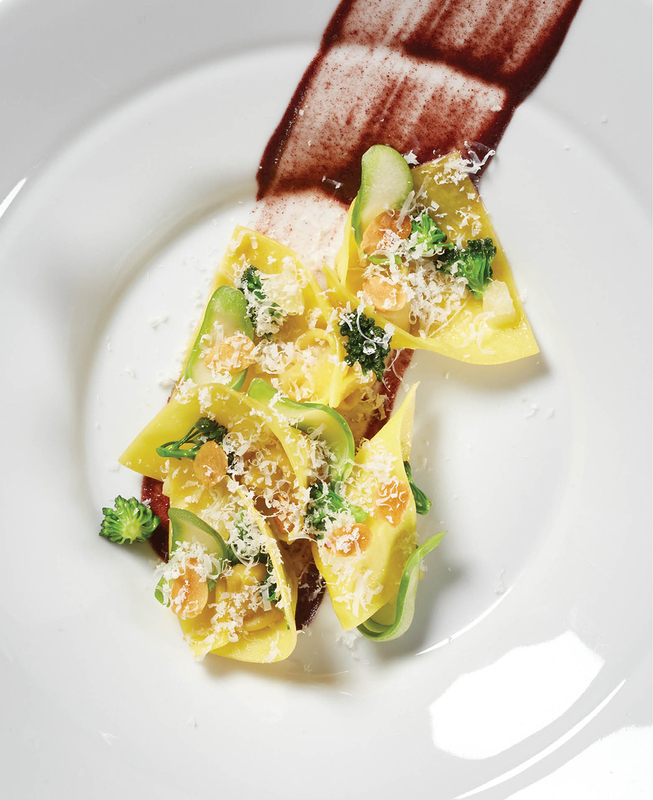 Like a good Parmigiano or Barolo, Boca just keeps getting better with age. 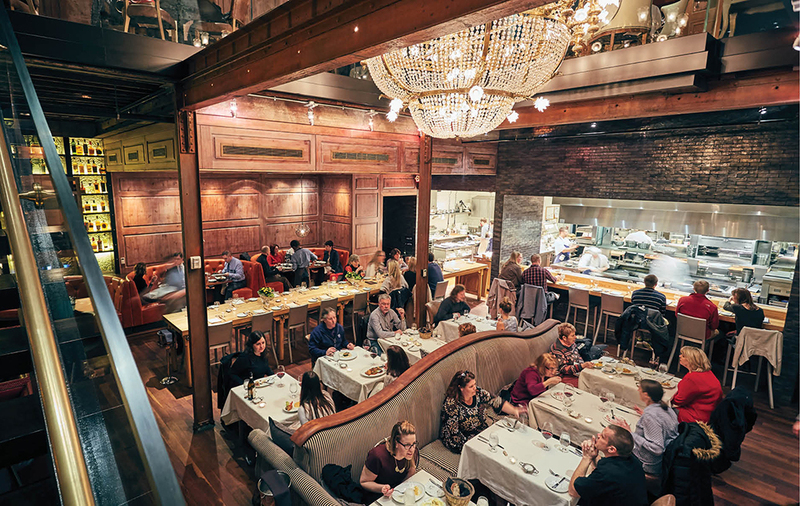 In the three years since David Falk’s flagship moved downtown, the menu has steadily evolved. 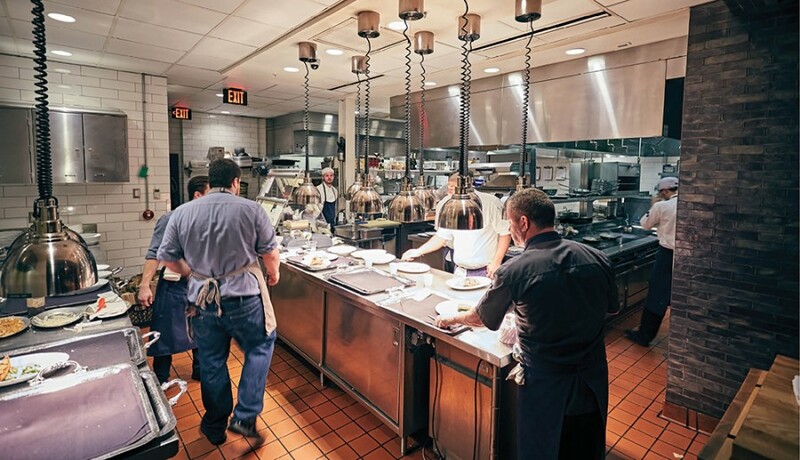 Having perfected the creamy, buttery French classics, executive chef Jeremy Lieb seems to be letting loose a little, exploring global flavors and techniques. 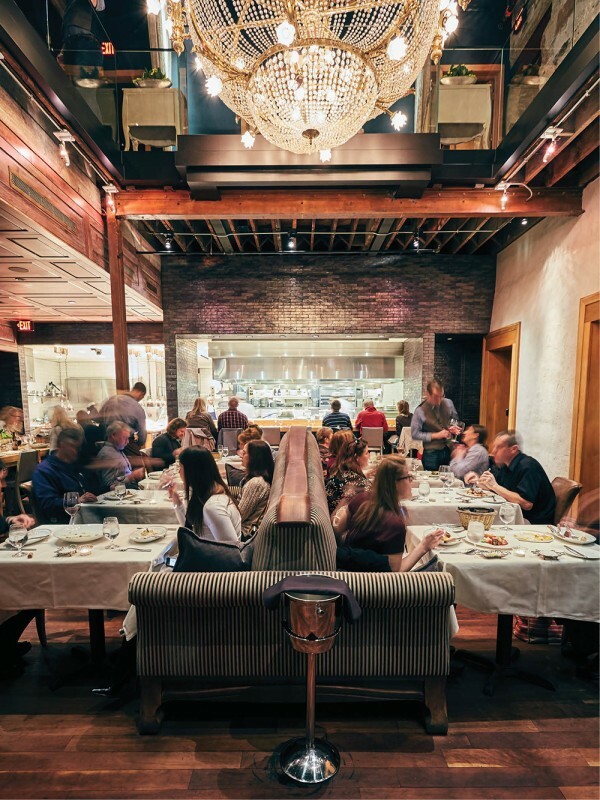 The béarnaise-smothered filet we raved about last year has been replaced by an equally praise-worthy six-ounce steak au poivre crusted in coarse-ground black pepper and served with a sunny-side-up quail egg, gnocchi, oyster mushrooms, asparagus, and a piquant pepper sauce. 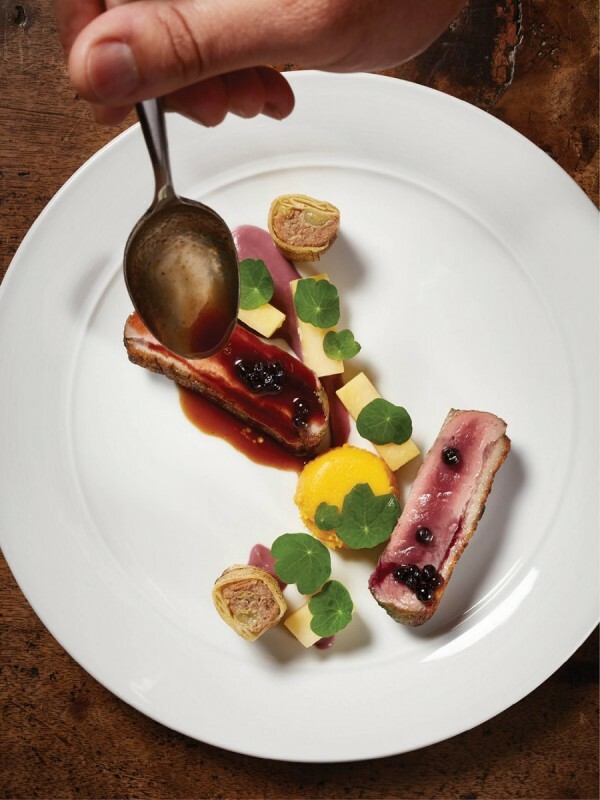 Peking duck was rosy and tender, with well-shellacqued yet greaseless skin, while cappellacci stuffed with onion and almond was sweetly kissed with violet mustard and lemon supreme. Thankfully, Lieb hasn’t done away with the divine caramelized Brussels sprouts with seared diver scallops, or the luscious oysters Rockefeller (and please, may he never). 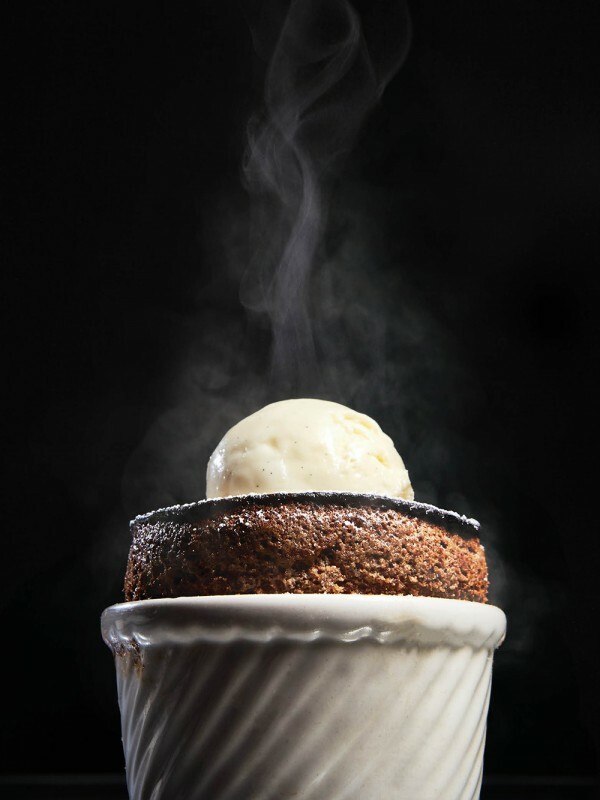 But the real stunner was the chocolate soufflé—served steaming and puffed to perfection, making the journey from oven to table in record time before being baptized, tableside, with a scoop of brown butter gelato. One bite of Randy Sebastian’s ode to indulgence and you’ll fall for Boca all over again.